Does the weight of your MTB really matter? “How much does your bike weigh?” Surely we’ve all heard this question at the trailhead. But what good is that information? Is a heavy bike a bad bike? Can the riding performance be defined by a number in weight? Or should we perhaps stop weighing our bicycles altogether? Light is good, heavy is bad, this has been the motto in cycling for decades. In the 1990s this went so far that many riders put their lives on the line every time they went riding due to exaggeratedly lightweight construction. Handlebars breaking was almost as much a part of the daily routine at the time as getting a flat tire. Thanks to continuously improving testing and production processes, however, over the years this problem has fortunately been solved. However, the seeming importance of weight has not diminished. It sounds like a paradox: A sport in which, for a long time, weight was the decisive factor, technological progress seems to have gone backwards. 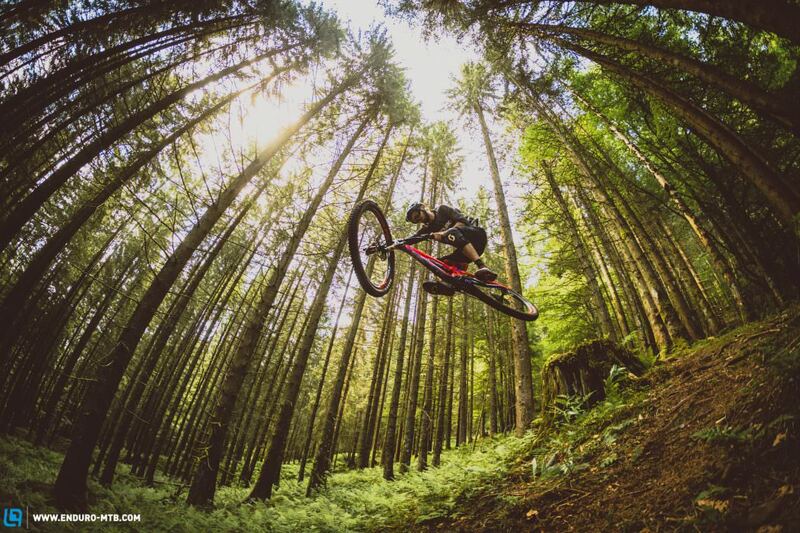 The fact is that in recent years trail and enduro bikes have become increasingly heavier. Has this ruined the handling? Not at all! As the weight has increased, so too has the handling and they’ve become a lot more fun to ride. 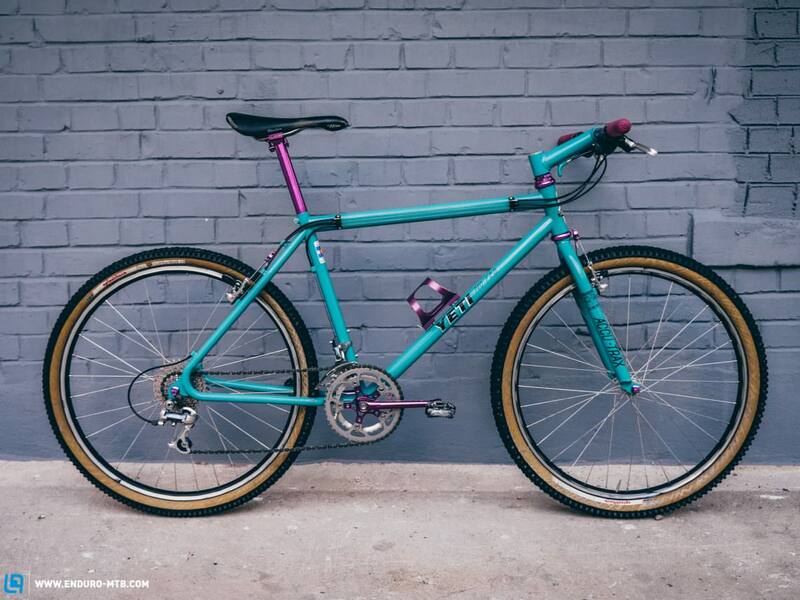 Since the dawn of the mountain bike, it’s been a rapidly evolving beast. 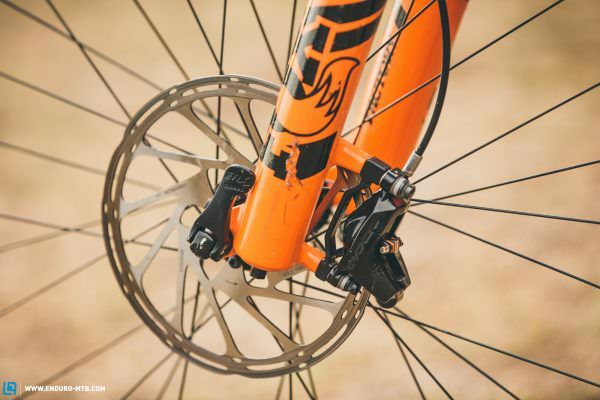 In the beginning, it was the suspension fork, then the disc brake, and it all added weight. Followed by dropper seat posts, larger wheels, wider handlebars and so on. Would we want to do without any one of these? Certainly not! And so, over the years, boring bikes that were good only for forest roads morphed into potent descenders, delivering maximum fun on all kinds of trails. Now, you can easily spend a day in the bike park with a modern 140 mm trail bike – a few years ago that was unthinkable. 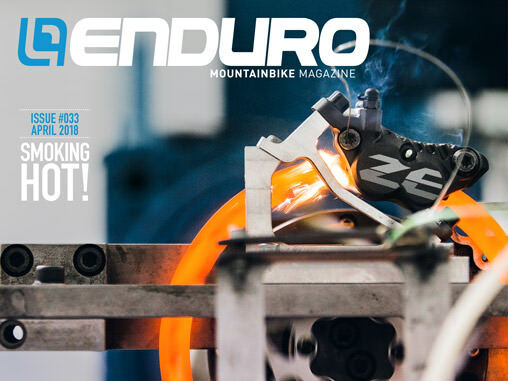 Let’s take another example, it would be easy for Specialized to make the frame of the Enduro or the Stumpjumper a few grams lighter by leaving out the SWAT box, but would that make it more fun to ride? Or isn’t it much more practical to go on your after-work ride without having to wear a backpack, knowing that you have everything you need on board? Durability before weight! Who wants to spend more time in the workshop changing bearings than being out on the trail? … But almost no one would think compromising one of them to save a little weight! It is a persistent prejudice: heavy bikes don’t climb well. But which factors really count when climbing? Is weight that important or is it not more a question of biomechanical advantage from a central seating position (keyword: steep seat angle) and efficient suspension? Bikes like the NICOLAI G15, the Pole EVOLINK or the RAAW Madonna prove how easy the uphills can be despite a heavy frame and potent downhill performance – provided the geometry is right. The lightest bike is useless if you’re sat halfway above the rear wheel when the seat post is extended. 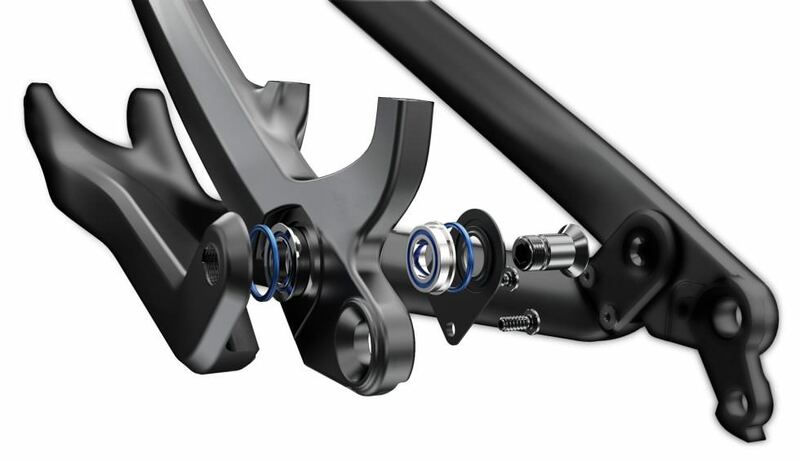 For many, it sounds crazy, but a little extra weight in the right places can actually improve a bikes handling. eMTBs are impressive proof of this, especially in really fast and demanding sections their weight conveys an enormous degree of confidence and provides undreamt-of grip through corners. Visionary Chris Porter even goes so far as to experiment with lead weights on his frames for more composed handling. These are extreme examples of course, and certainly not the final word of wisdom, but they’re food for thought in the discussion about weight. 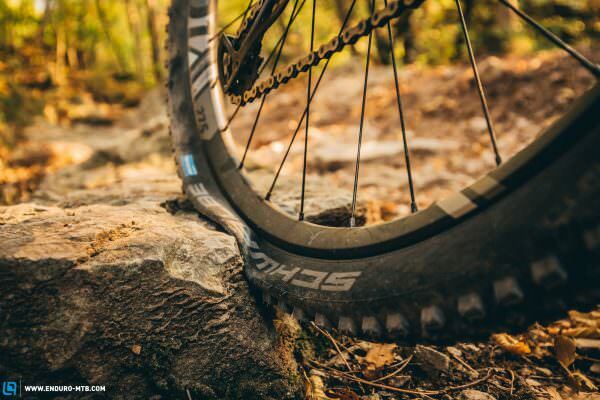 When a new product such as a new suspension fork is released, one can assume that it has not become any heavier than its predecessor – unless there are really good reasons for it. For product managers, weight is always a factor to consider when developing new parts, as they are in constant competition with their rivals. And bike manufacturers always pay attention to the total weight when speccing their new bikes and thereby push their suppliers not to make their components too heavy. For this reason, bikes made for similar types of riding and with similar spec most often fall in the same weight range. What do you do if modern trail and enduro bikes are too heavy for you? But what if, as a rider, you don’t need all this extra performance, safety and durability? What if you’re simply looking for a light bike to ride on gravel roads or to ride up the mountain as fast as possible, and you’re in less of a hurry to get back down? The solution is simple: you buy an XC bike. 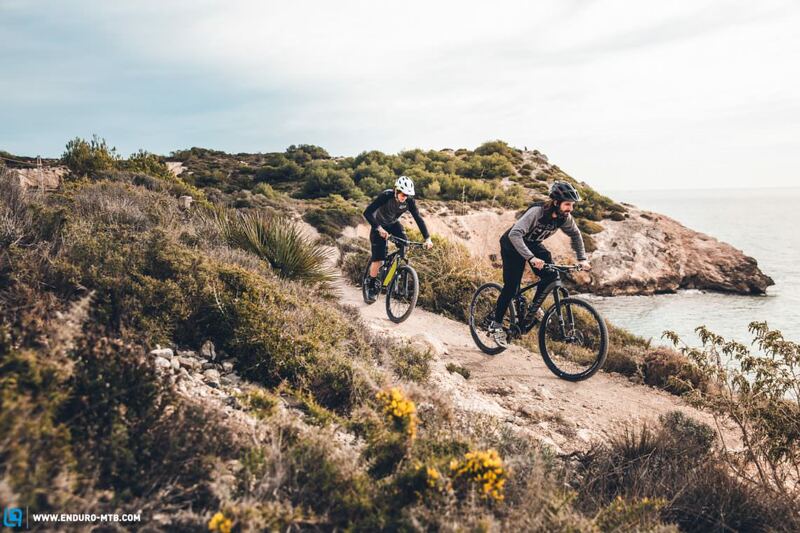 More and more manufacturers now offer very potent cross-country or touring bikes such as the SCOTT Spark, the Specialized Camber or the Canyon Neuron, which make much more sense for this type of riding. A few years ago, bikes were pretty easy to compare. However, with the introduction of different wheel sizes and increasingly differentiated areas of application, it’s become a lot more difficult. As already mentioned, the weight of a bike can vary by several hundred grams just because of tyre choice or the conversion to tubeless. Looking at the total weight as an orientation has, therefore, become obsolete. If you want to look at the weight of a bike, you would have to do this in a very differentiated way and, for example, compare the wheel weight or the bare frame weight. But that brings us back to the initial question: Is it possible thereby, to determine the riding characteristics of a bike by weight alone? Certainly not! So if you want to know how well a bike really climbs and how it performs downhill, take it for a test ride or read our reviews. It’s time to put the scales away. 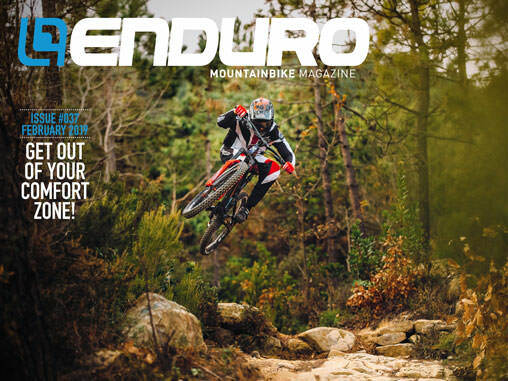 ENDURO Mountainbike Magazine is published in a digital app format in both English and German. Download the app for iOS or Android to read all articles on your tablet or smartphone. 100% free! 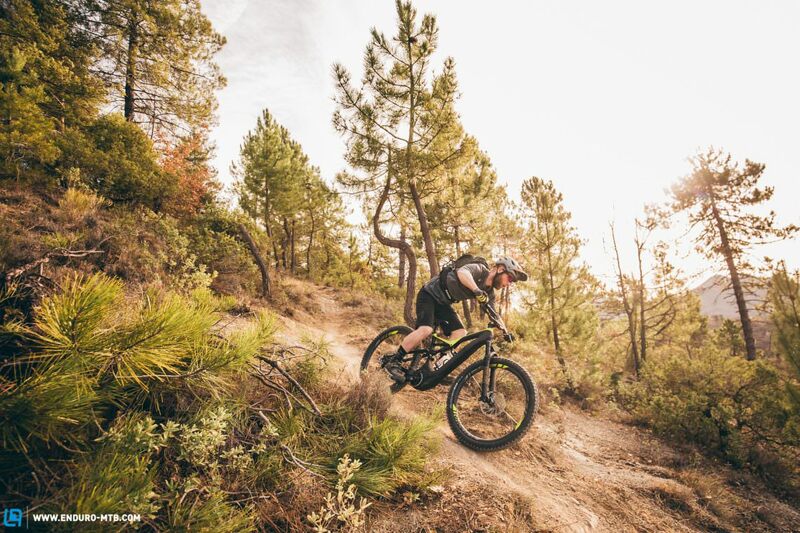 MTB and surfing in Portugal – Where would we be then?